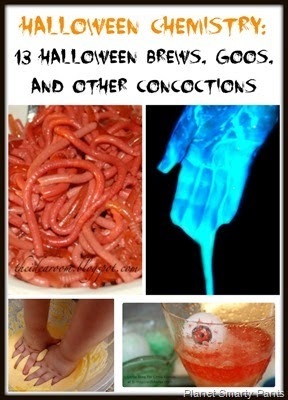 My Awesome Science Features This Week! 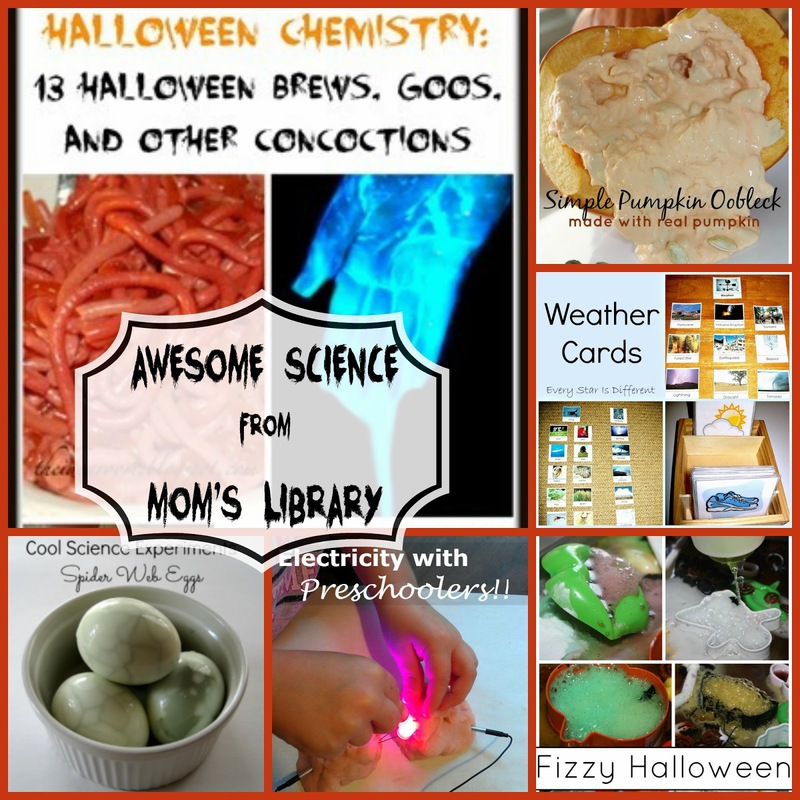 Planet Smarty Pants has a great collection of Halloween Chemistry Experiments! 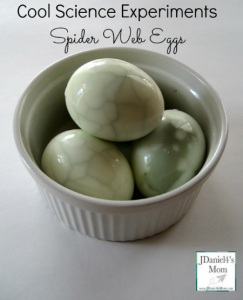 JDaniel4's Mom created some Spider Web Eggs! 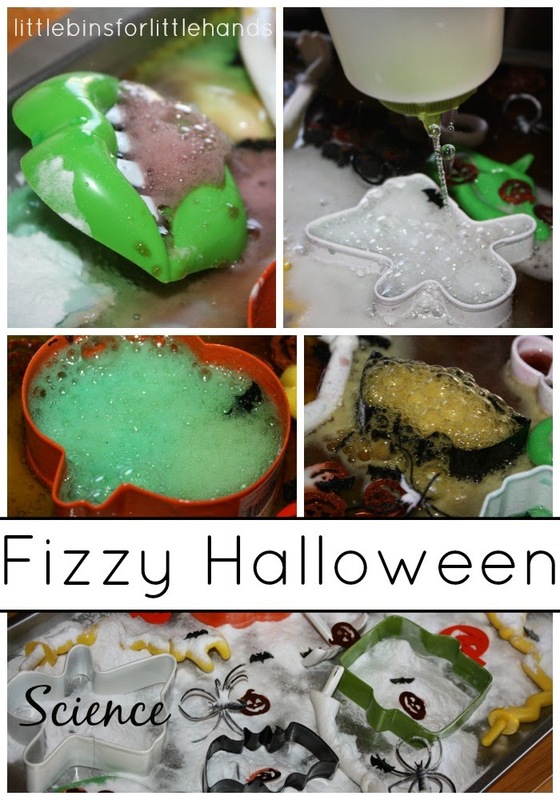 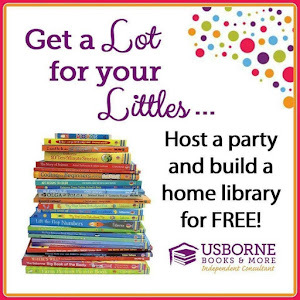 Little Bins for Little Hands is having some Halloween themed Fizzy Fun! 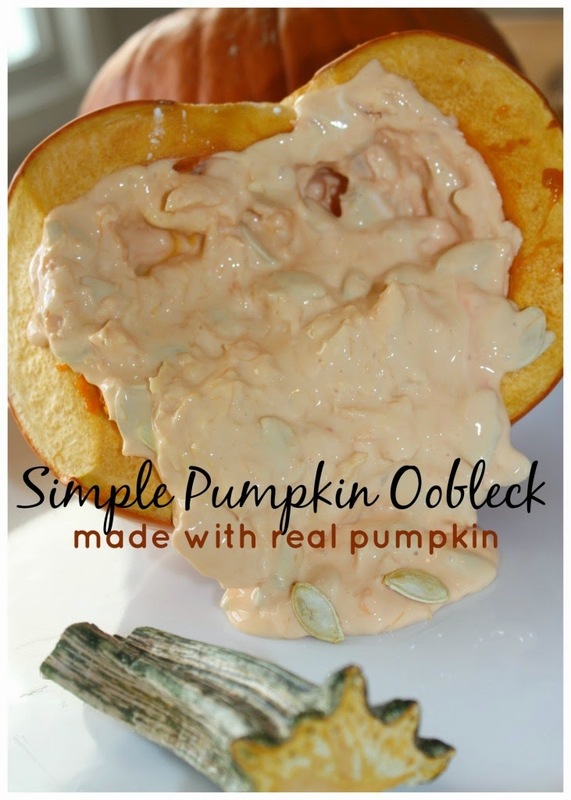 Little Bins for Little Hands also made Oobleck out of Pumpkin! 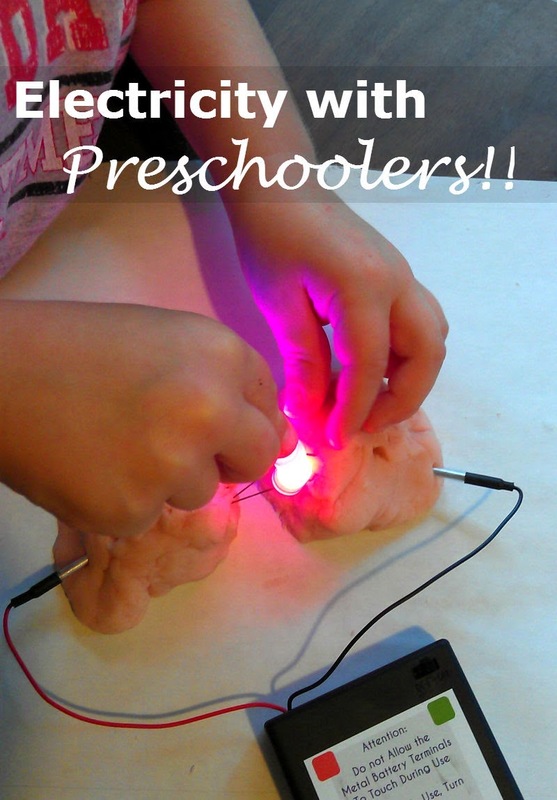 Preschool Powol Packets is Exploring Electricity! 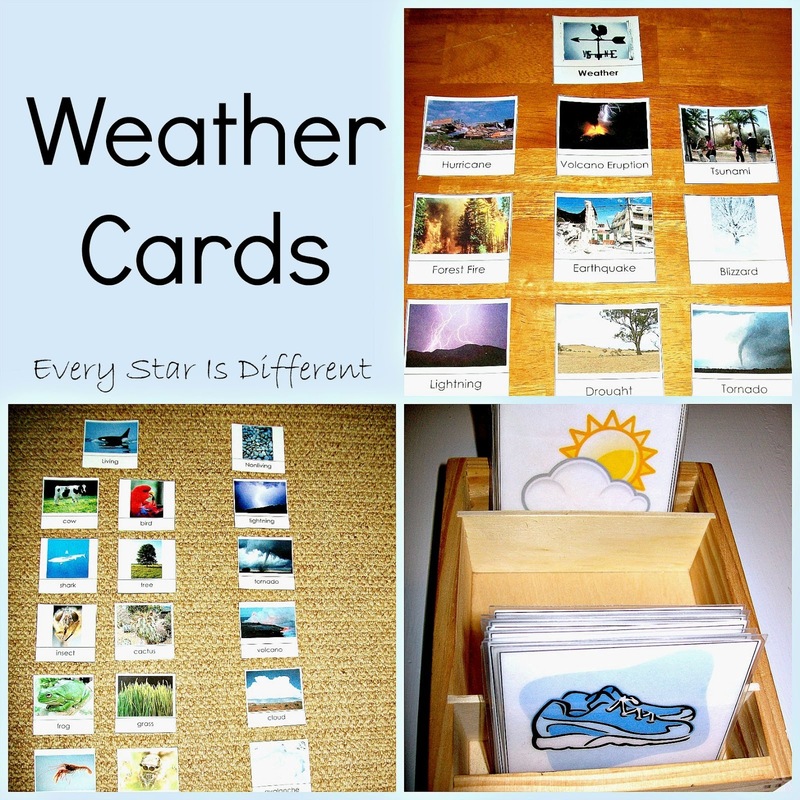 Every Star is Different has tons of great Weather Activities! 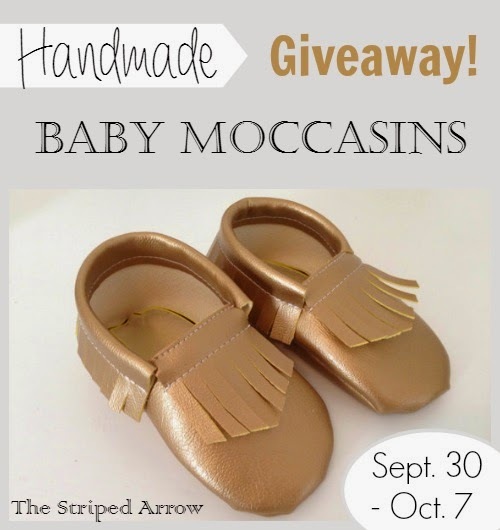 Our Giveaway this week is a Handmade Baby Moccasins and Matching Bib Set from The Striped Arrow! 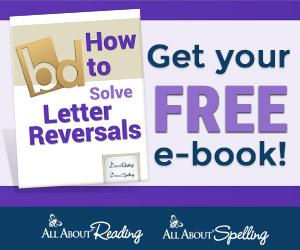 You can also save 15% with the code BLUE15!